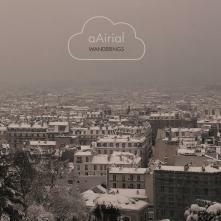 aAirial is the project of a music producer from Nancy, living in Paris, who has since 2008 released music on labels such as Breathe, Inrecs, Laridae, Kahvi, Rednetic, Sutemos, Touched and Mahorka. His music is influenced by classical romanticism and emotional electronica, a mix of emotions that define his style very well. A minimalist approach retains only the essentials, providing a better connection with the listener. 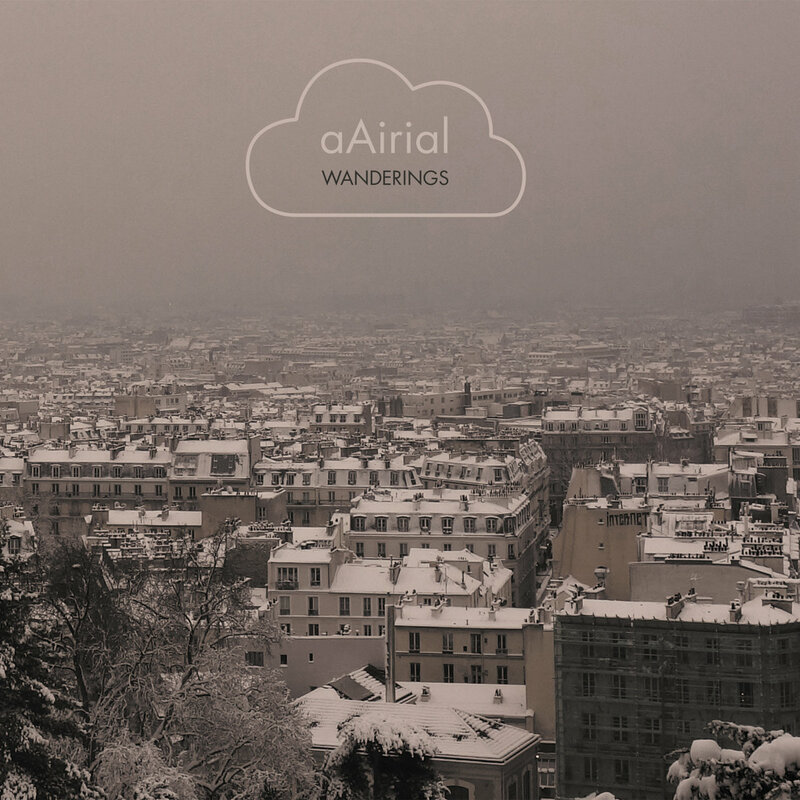 The full-length "Wanderings" builds on and completes the musical journey, the idea that was presented on Mahorka with aAirial's debut release for the label "Wanderings EP" in 2018. The album features brand new tracks, retouched versions of the previously available tracks, as well as exclusive remixes from 4T Thieves, Protuberance and DaoLogic. This release is available as free download and a special limited edition digipak CD edition. 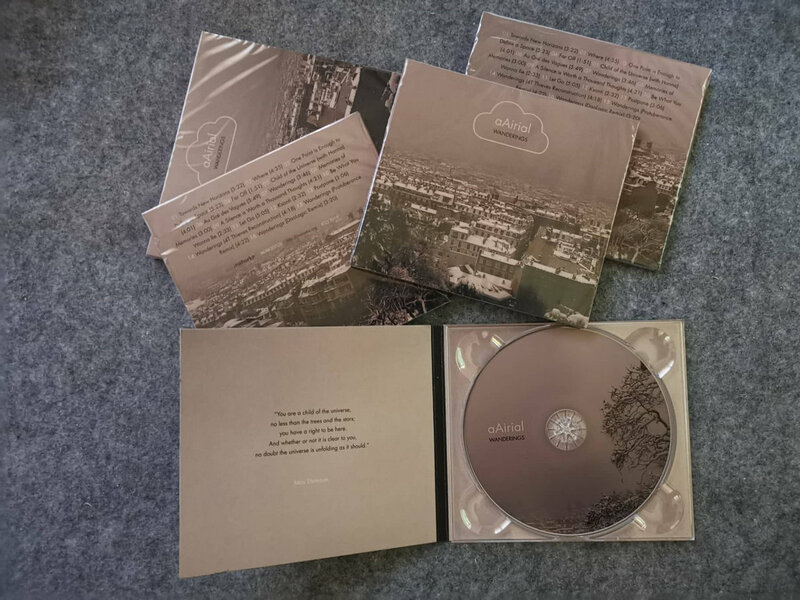 Limited Edition Digipak CD OUT NOW via Mahorka bandcamp. Factory packaged in cellophane. This CD is limited edition of 100 pcs. 50 copies available through Mahorka and 50 - through the artist!